Lightning fast emergency restoration response to Toronto, GTA, Richmond Hill, Markham, Vaughan, Aurora, Thornhill, Maple & surrounding areas. We offer direct insurance billing for both restoration and renovation services. In the case you do not wish to make a claim or do not have insurance coverage, we offer competitive pricing and free on-site quotations. Count on us when disaster strikes for care beyond service. Dealing with a fire or water damage restoration emergency? We will address your personal situation and your individual needs with professionalism, compassion and respect. 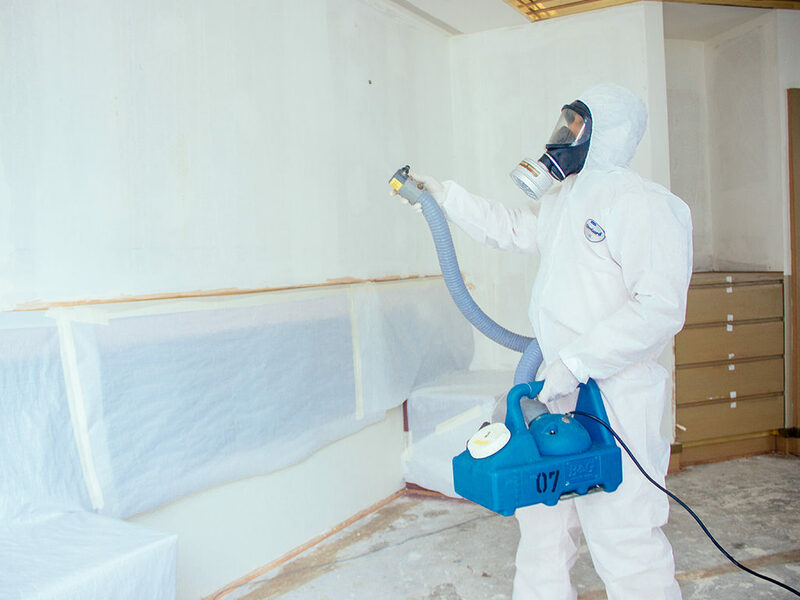 We also offer odor removal, mold removal, extreme cleaning, demolition and renovation services. Serving Toronto, GTA, Richmond Hill, Markham, Vaughan, Maple, Aurora, Thornhill & surrounding areas. 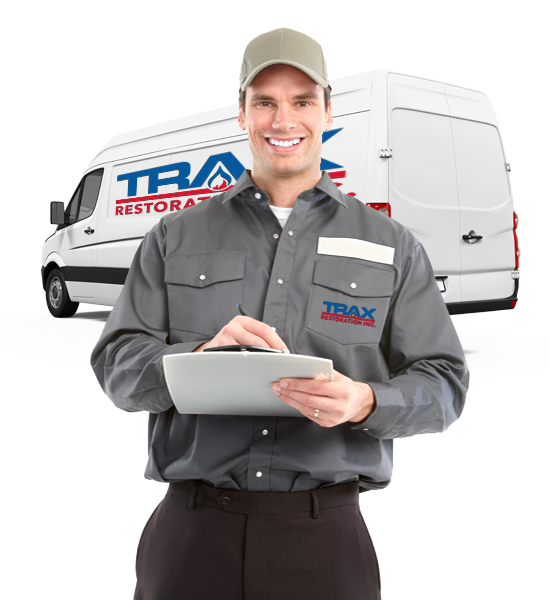 Trax Restoration offers residential fire and water damage restoration services and has assisted hundreds of homeowners to navigate their insurance claim. Our water damage restoration technicians and project managers are IICRC certified, have over 15 years of experience and will be there every step of the restoration process and any renovations needed. 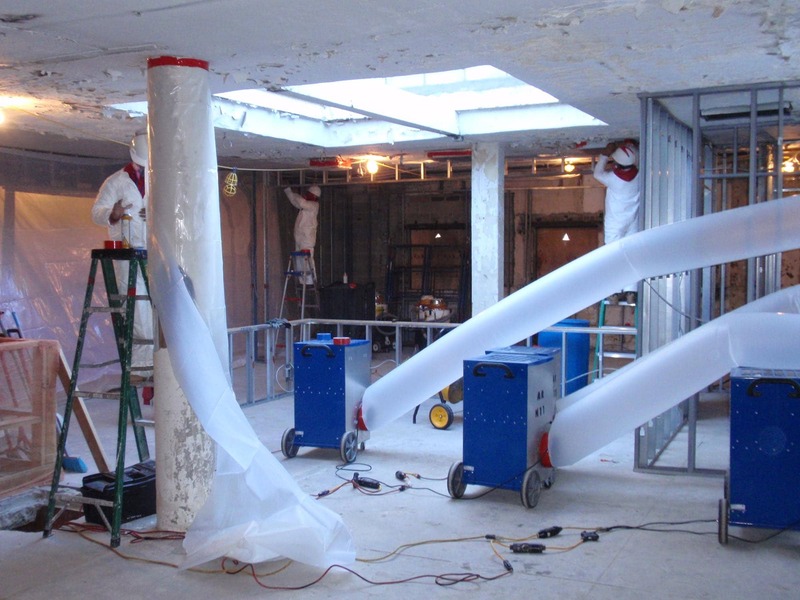 The steps for the water damage restoration process are different when dealing with a commercial property. 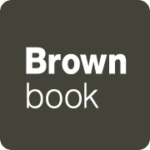 Whether you are a business, warehouse or a property manager, we understand that downtime costs you money. 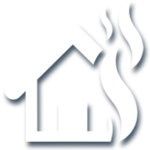 Our goal is to mitigate and restore smoke & fire damage or water damage as fast as possible. 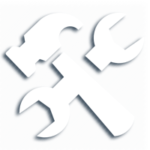 We have the manpower and a large collection of restoration equipment to do a fast but thorough job. 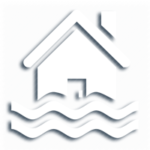 We provide professional flood and water damage restoration services by certified and highly trained technicians. We offer emergency plumbing services, water extraction, dehumidification and structural drying, restoration of your belongings, carpets and furnishings as well as renovation services. 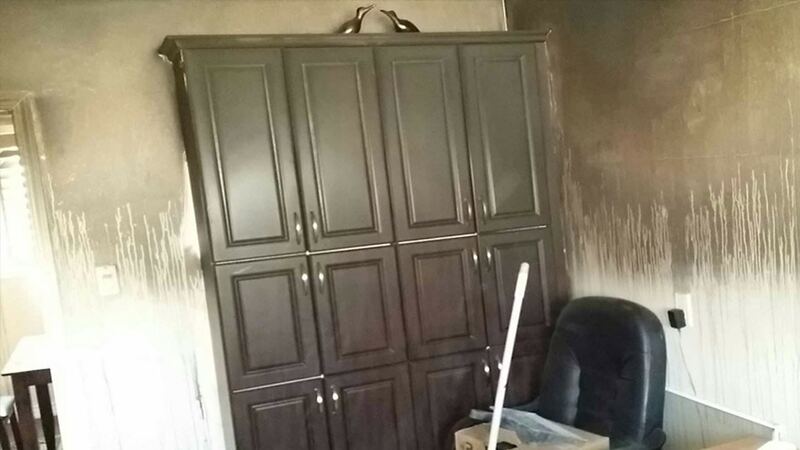 Fire damage restoration is a bit more complicated, dealing with smoke stains, soot, fire damage and water damage from firefighting efforts. We meticulously clean and restore damaged furniture and belongings from soot and residues. 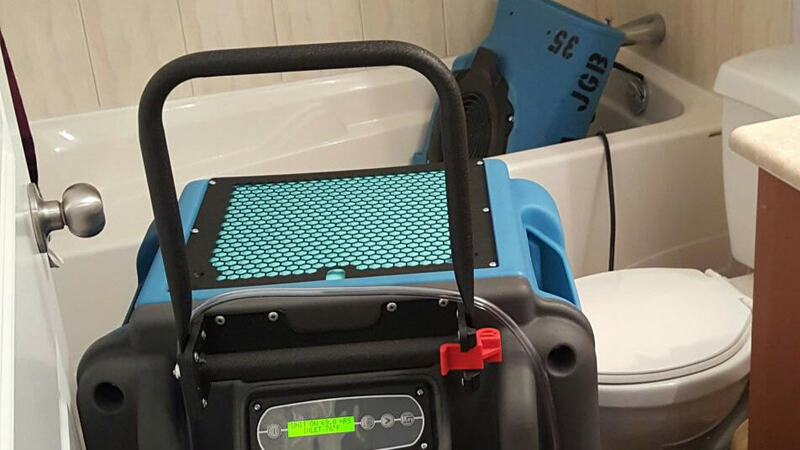 We extract water and dehumidify your property and we also offer odor removal. 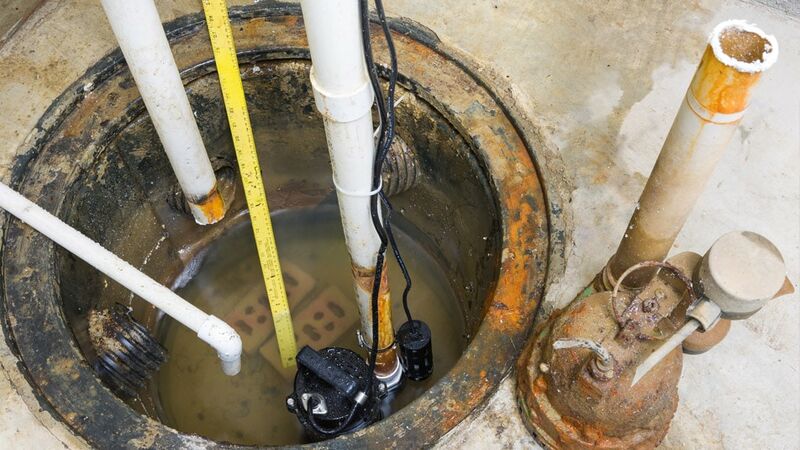 Facing a sewer backup can be devastating. Viruses, pathogens and bacteria can cause serious health issues. We decontaminate and disinfect both the property and your belongings. 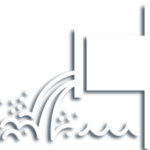 We clean up the sewage and contaminated water, deodorize and restore your property to pre-damaged conditions. 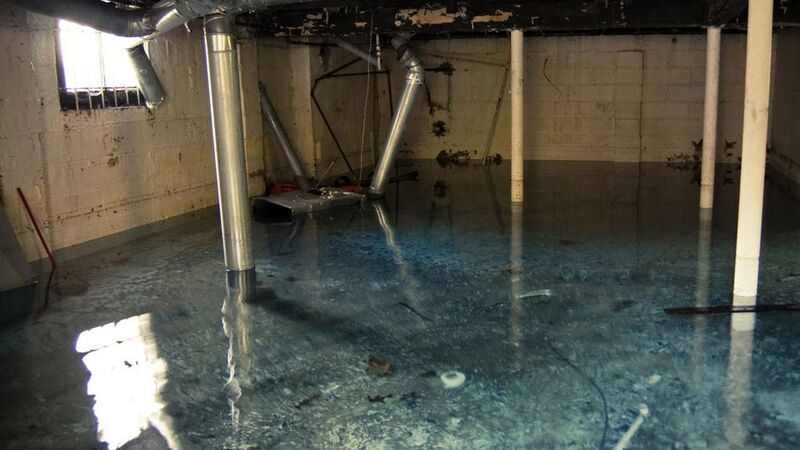 A flooded basement can be a result of broken pipes, malfunction of your heater or appliances, a sewer backup and more. We can swiftly address the cause of your basement flood and proceed with water damage restoration efforts to restore your basement to pre-flooding conditions. Our emergency plumbers are on stand by 24/7 to be dispatched to your property. 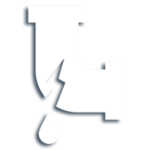 Whether you are dealing with a broken pipe, a sump pump failure or sewer backup, our emergency plumber will quickly address the cause of the flooding. 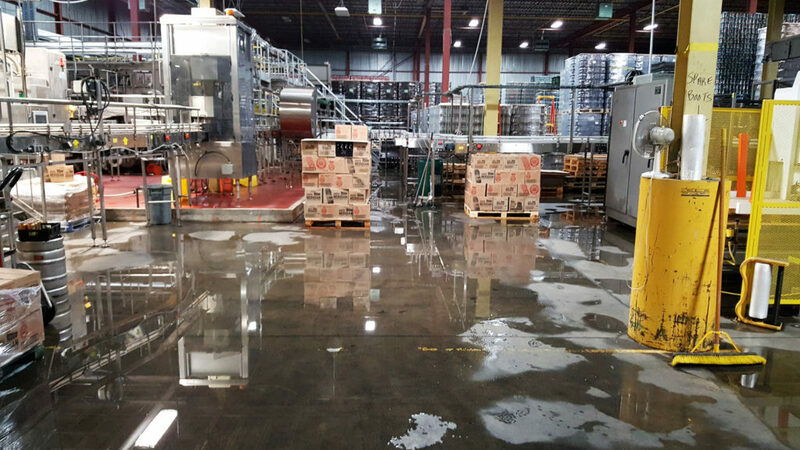 As soon as the problem is addressed, our water damage crews step in to start the restoration process. 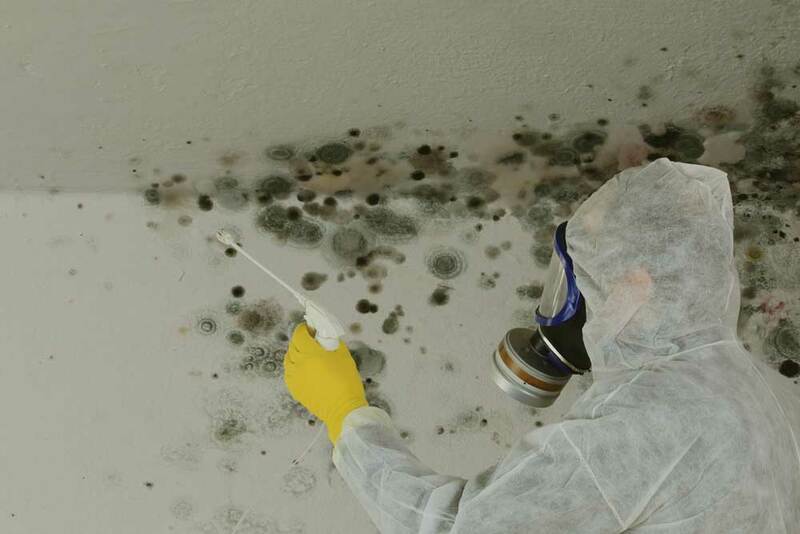 We are an IICRC certified mold remediation company offering mold removal and mold testing. We conduct an air quality test to identify mold spores, perform mold tests to determine the species of mold and if they are harmful and we remove and remediate your mold problem. 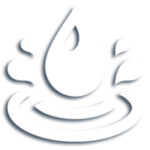 Eliminate offensive odors from your property. 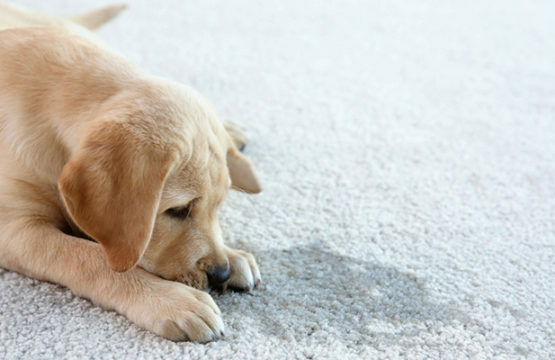 We offer odor removal and deodorizing services to eliminate fire smoke odor, cigarette smoke odor, pet urine odor and more. 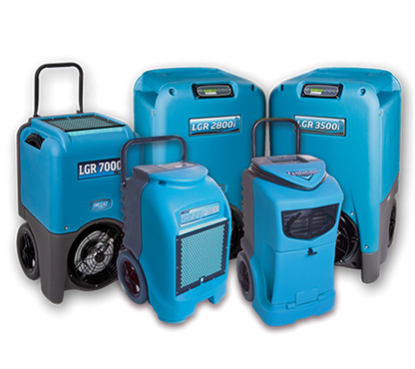 We utilize thermal fogging, Hydroxyl and ozone generators. With 15 years of experience our knowledgeable tradesmen can take on any renovation project, no matter how big or small. 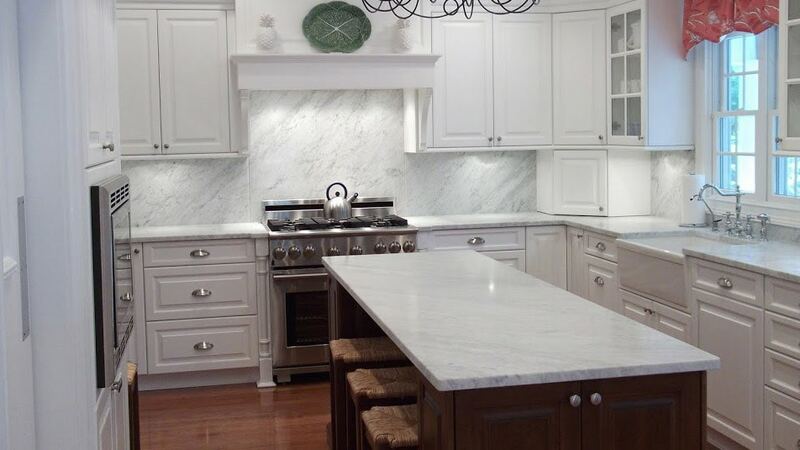 Through the years we have renovated kitchens, bathrooms and basements and built additions. 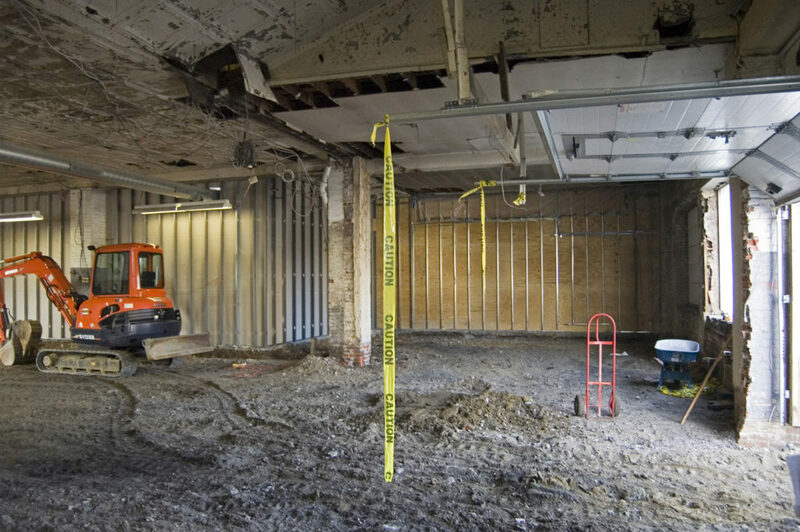 We offer professional exterior and interior demolition services for residential and commercial properties. Whether you are renovating and gutting out a kitchen or require a complete house demolition, we can accommodate your project. We offer extreme cleaning services in Toronto & the GTA. We facilitate hoarder cleaning, animal hoarder cleaning, gross filth cleanup, bio contamination removal, junk removal, disinfection and odor removal. Trax Restoration helped us navigate our insurance claim always making sure that our needs were met. They did a great job for both the restoration process and renovations. Thank you Trax Restoration! 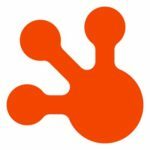 Quick response and great workmanship. 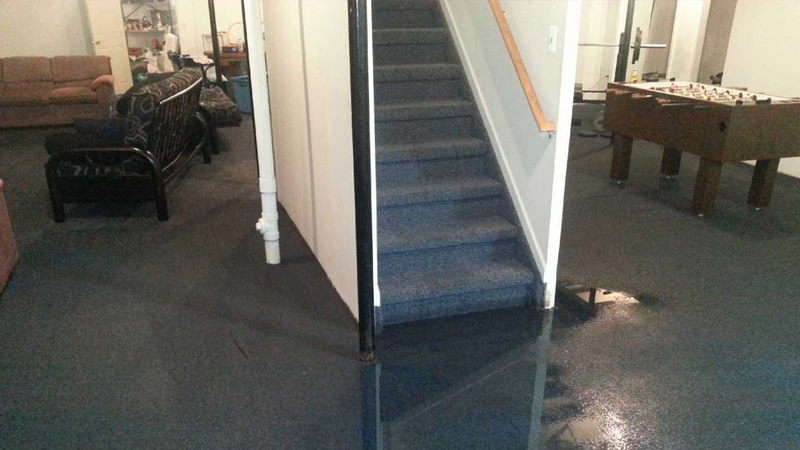 We had a flood in our basement and Trax Restoration were able to save us a lot in renovation costs. Impeccable customer service. Our project manager Alex was courteous, helped us with the insurance claim and the crew did a great job. Would recommend. Serving you from two locations: Richmond Hill and Brampton. 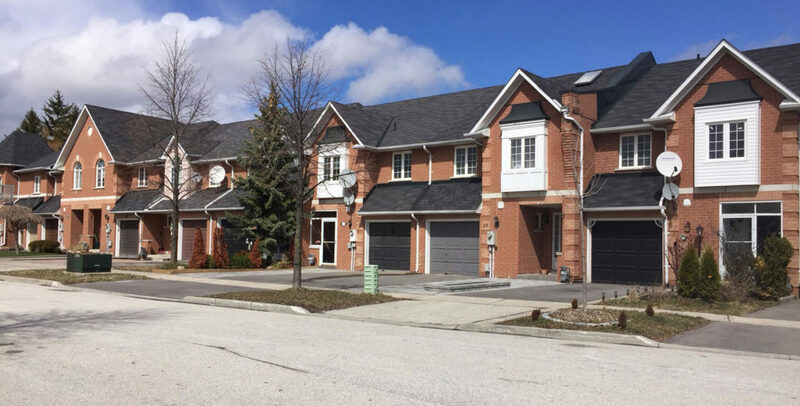 We offer lightning fast service to the following areas: Richmond Hill, Vaughan, Markham, Maple, Aurora, Thornhill, Brampton and Mississauga.